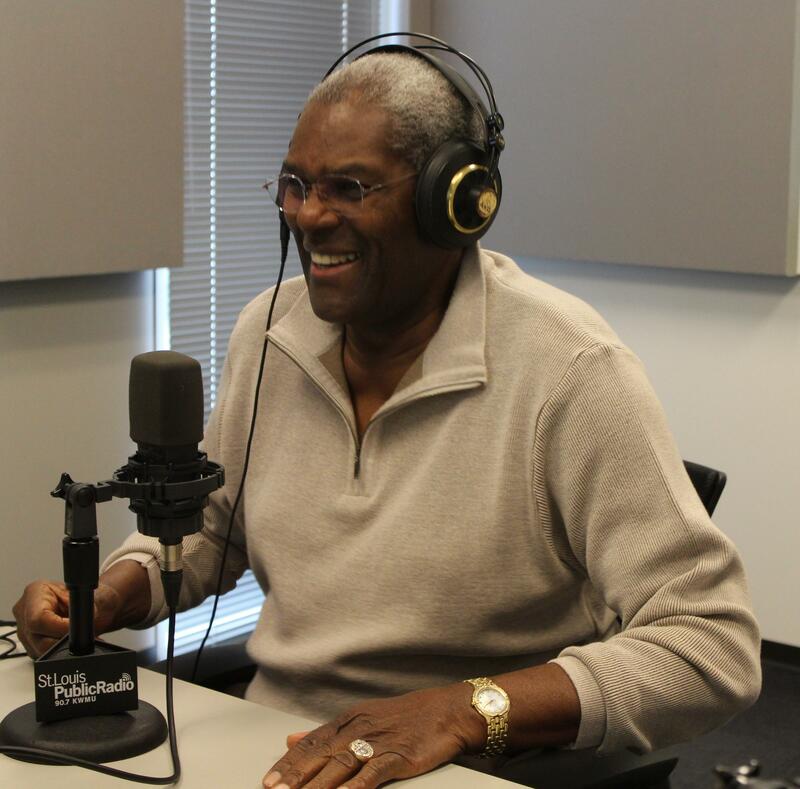 Bob Gibson discusses baseball, his teammates, race, Ferguson and more on "St. Louis on the Air" with host Don Marsh. Written along with baseball writer Lonnie Wheeler, “Pitch by Pitch,” also explores team chemistry, baseball culture and issues of race. “You try for it to not be different,” Gibson said. “When you go into the game … you say to yourself, this is just another game and I’m going to be cool and relaxed and you probably are up until the time you get up on the mound. In terms of the ’68 team, Gibson credits the group's success to its chemistry, despite losing to the Detroit Tigers in game seven of the World Series. “If you look back at each individual, there are several players off of that ball club that became better individuals than baseball players after they got done playing,” Gibson said. Some players, for example, don’t know of Jackie Robinson, the first African American to play in Major League Baseball during the modern era. Gibson, although not naming who, said there was a black player on the St. Louis Cardinals who did not know of Robinson’s contributions. During his career, Gibson was known as one the most intimidating players in baseball―a fact he wouldn’t learn until his baseball career was over, he said. “The intimidation as far as I’m concerned, is not me intimidating you, it’s you being intimidated by me,” Gibson said. “My idea was not to intimidate, my idea was to win. St. Louis Cardinals pitcher Bob Gibson talked with "St. Louis on the Air" host Don Marsh about his new book, "Pitch by Pitch: My View of One Unforgettable Game." Follow Alex Heuer on Twitter - @alexheuer. 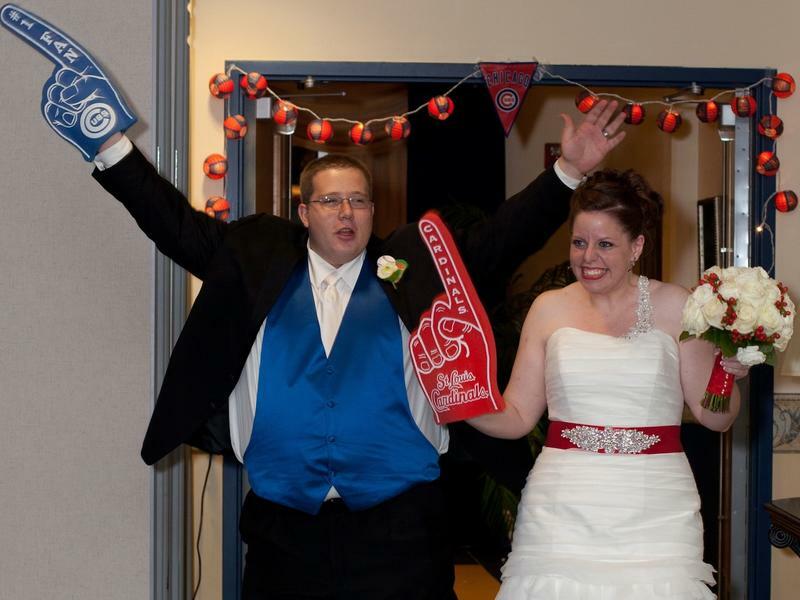 Cardinals fans ask: Where is the love? 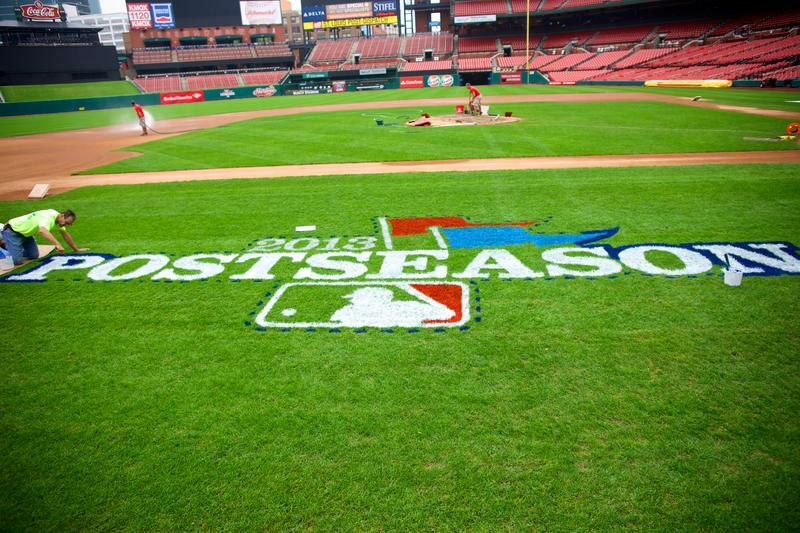 Every year for the past five, Cardinals fans have headed into October knowing all is right in the world: Post-season play is about to commence. Last year, we added the Dodgers.